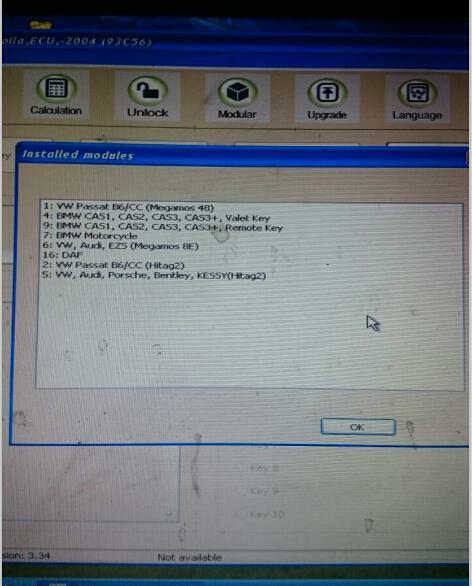 Have got authorization of TM100 key programmer for Toyota, Peugeot, Ford, Citroën, Mercedes-Benz. 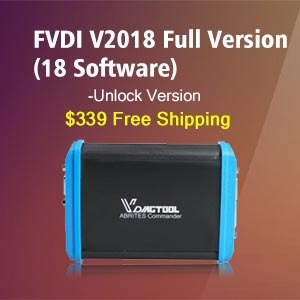 But the program popped up errors like “Connection warning: TM100 interface need refalsh (part 1)” or “Create progress failed; code 3”… Here are UOBD2 engineers’ suggestion. 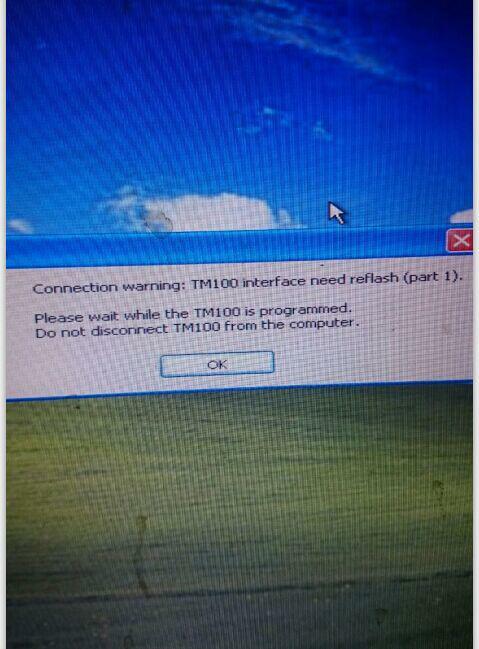 Connection warning: TM100 interface need refalsh (part 1). 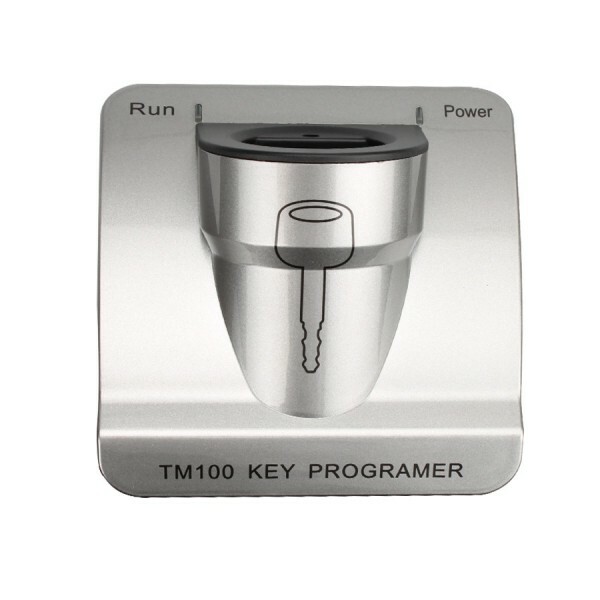 Please wait while the TM100 is programmed. 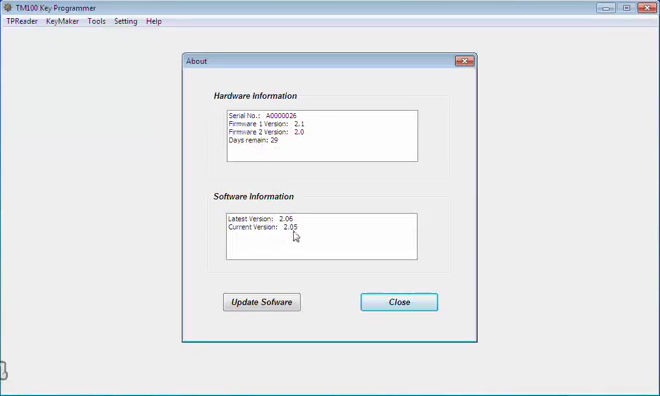 Do not disconnect TM100 from the computer. 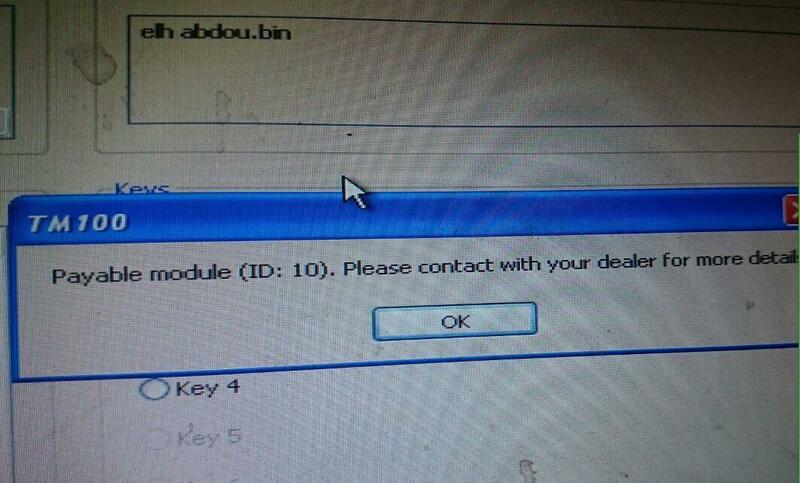 Click YES to update, NO to exit. 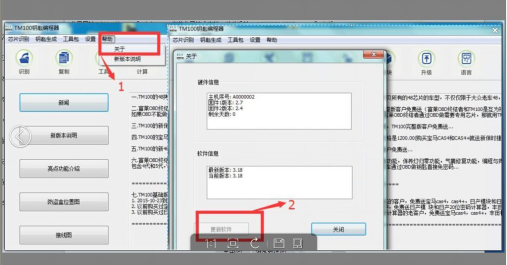 Payable module (ID:10). 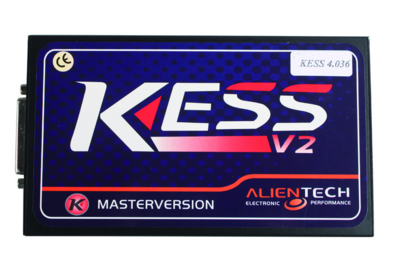 Please contact with your dealer for more details. 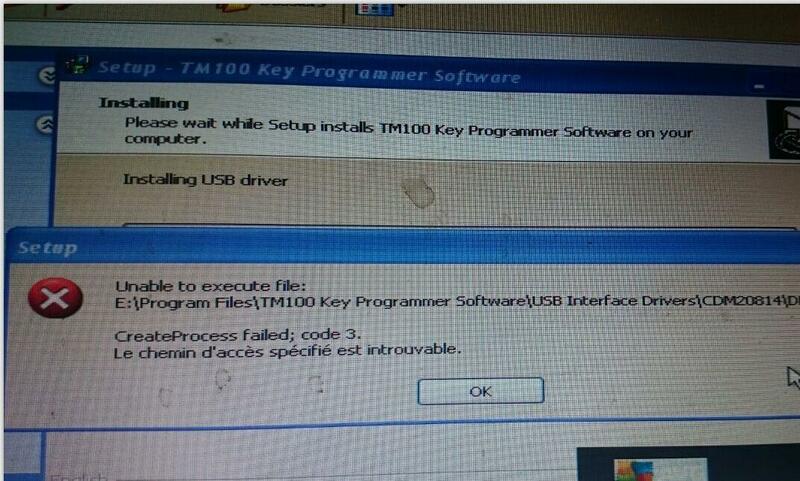 Uninstall all TM100 software and files concerned. 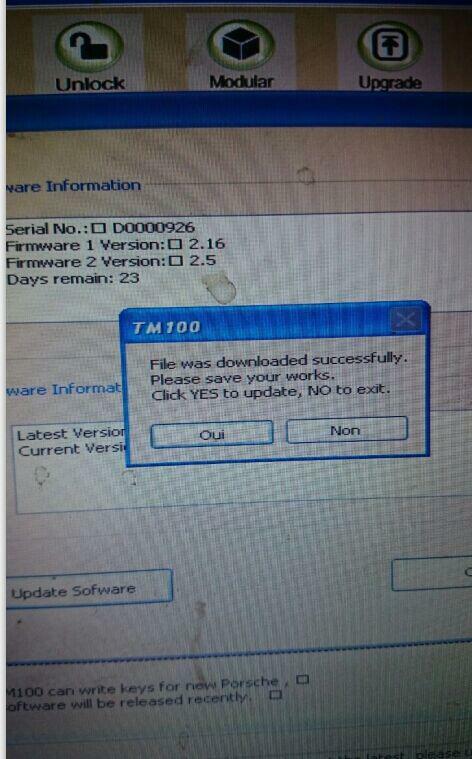 Then install TM100 software again. 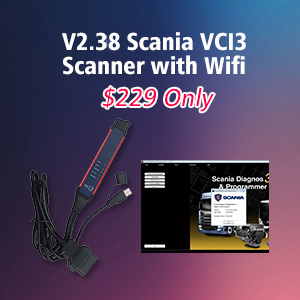 Click About to check the software that has been updated and installed. 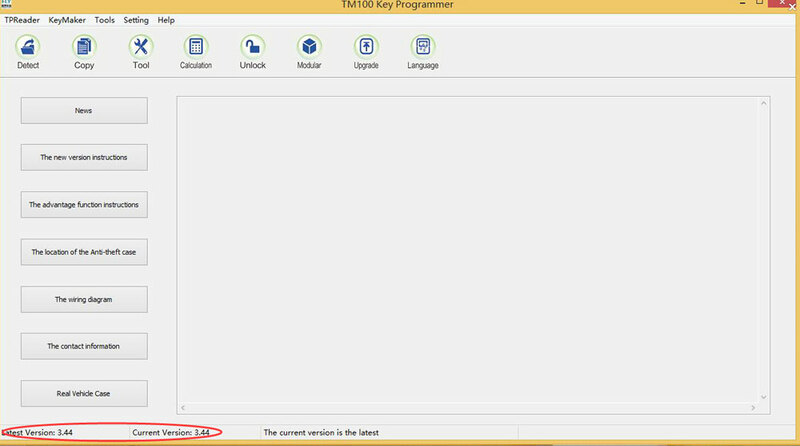 Other Problem TM100 Key Programmer: Solution for TM100 key programmer system error mfc110u.dll missing click it to read. 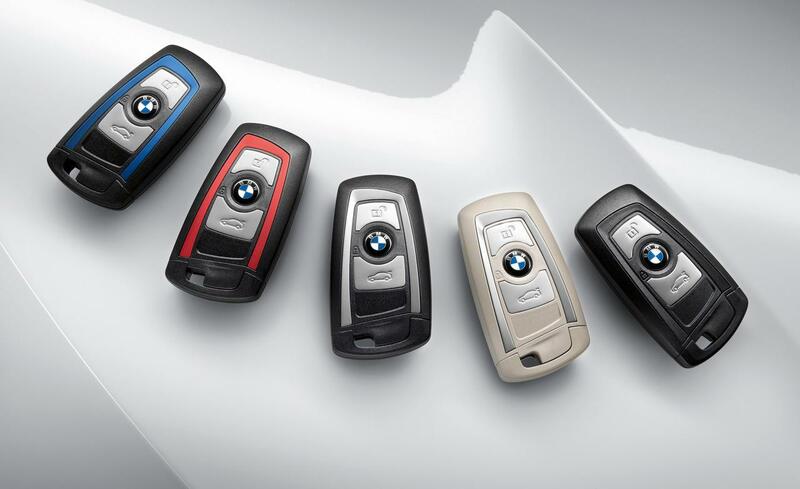 BMW CAS4 and FEM- Which car year? 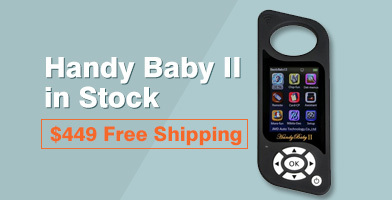 Which programming tool? 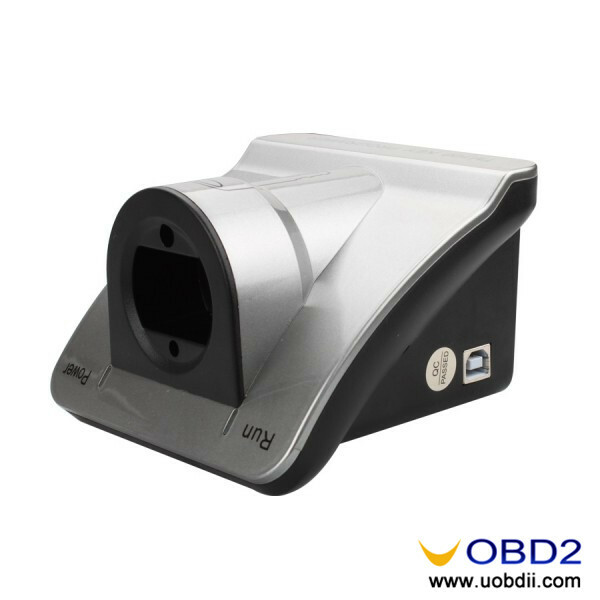 UOBDII Official Blog is a professional blog for auto diagnosis & programming, including various information like repairing solutions/tips, scanners selection suggestion, etc. 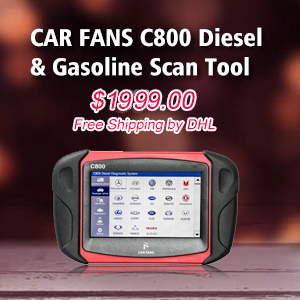 Almost repair work needs vehicle diagnostic tools together (Auto Key Programmer, Odometer Correction Tool, ECU Chip Tuning Tool, OBD2 Scanner...). 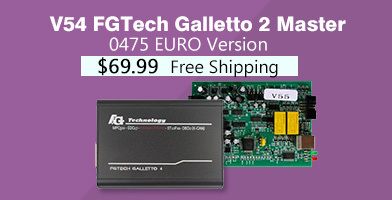 Enjoy here! 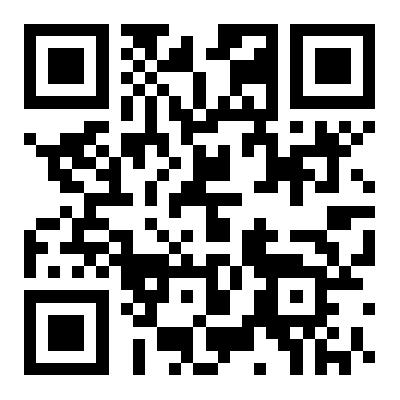 Scan UOBDII QR code to read by mobile phone or "Ctrl+D" to save it in your browser.